Narragansett Indian Tribe at the 2018 NAFWS National Conference. 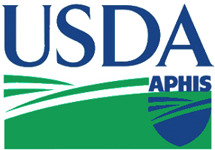 On April 5, 2019, the U.S. 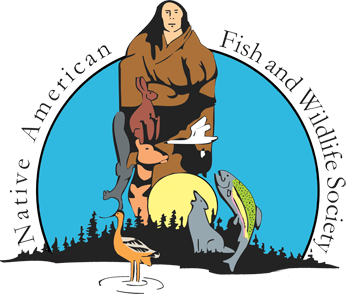 Fish and Wildlife Service announced their Notice of Funding Opportunity (NOFO) for fiscal year 2019 Tribal Wildlife Grants (TWG). 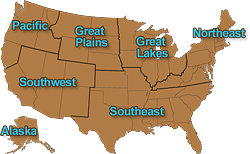 The TWG NOFO can be found on Grants.gov by searching for "Tribal Wildlife Grants" or "Catalog for Federal Domestic Assistance 15.639." The TWG NOFO period will be open for 60 days and CLOSES on June 5, 2019.